CUPID’S CHRISTMAS is here and it’s only $2.99! Got the greatest surprise today and learned that the Kindle version of Cupid’s Christmas is up and running. Friends, fans and followers – hurry over, like, tag, download a sample or simply snag a copy at the special pre-release price. This is a love story about relationships – young, old and even with pets. Enjoy reading. In “Cupid’s Christmas,” consummate storyteller Bette Lee Crosby creates a tale of loves lost and found. She deftly blends the thread of romance as it is experienced from the angles of several generations. Jaded, lonely characters mellow and grow in a tender tale that satisfies and warms your spirit. Add in the extra dash of puppy love and pretty much all bases are covered. 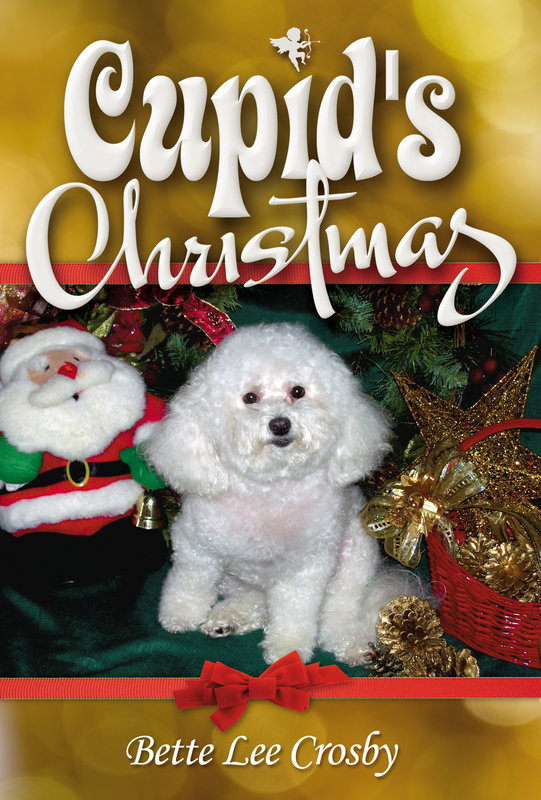 “Cupid’s Christmas” is a charming, fast read sure to entertain and renew your belief in the possiblity of true love.